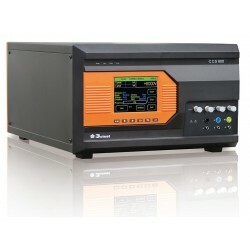 Seeking approval to add that CE Mark to your electrical product or component can be a daunting task. 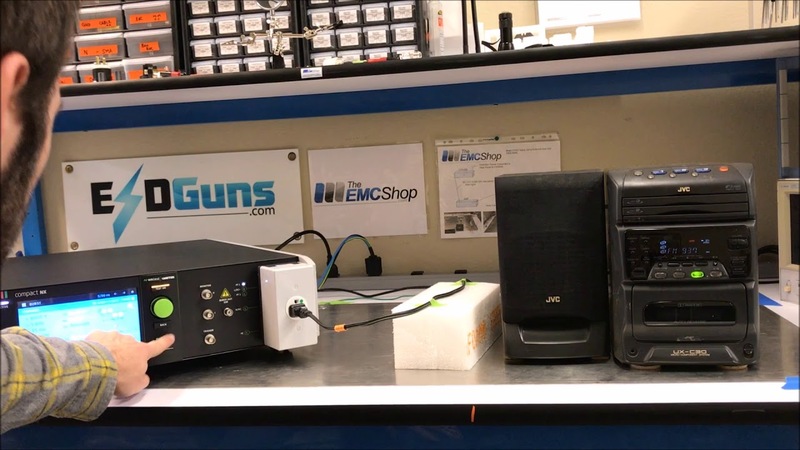 The EMC Shop stocks everything needed to setup a self certification CE Marking lab in house. 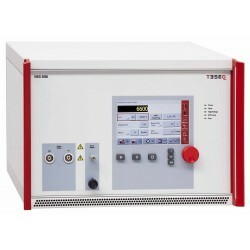 New, used and rental options are availavle for CE marking test equipment. 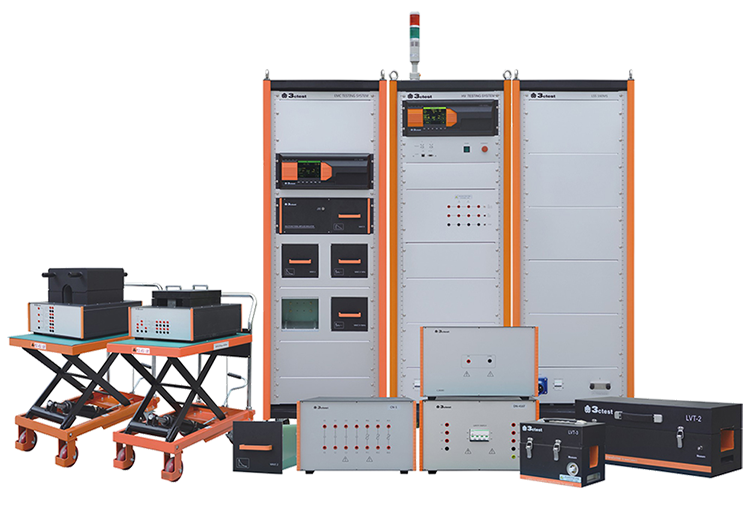 Purchasing everything with a shielded room or anechoic chamber can break the budget. 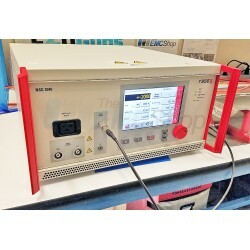 The EMC Shop works with customers to acquire test equipment in stages, bringing the CE Marking lab up to speed based on test standards MOST needed initially. Contact us now to begin planning. CE Mark Testing There are 11 products. Commercial and industrial conducted emissions are performed to verify potentical harmful leakage between 150kHz and 30 MHz. 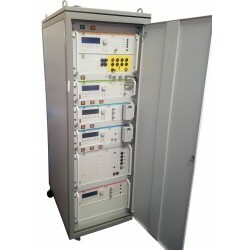 Aerospace and miltary standards extend the frequnecy requirements to 9 kHz and up to 400 MHz in some cases. 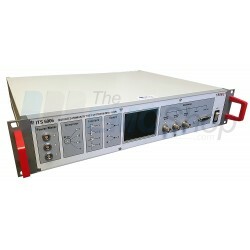 For sophisticated designs a dedicated EMI/EMC analyzer or a high end spectrum analyzer to identify low noise issues. 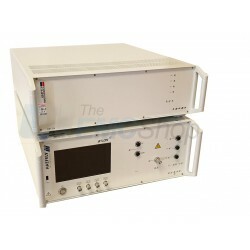 Standard low cost spectrum analyzers can be used for simple verficiation checks. Radiated immunity has several sub methods of testing depending on the standard and type of DUT. 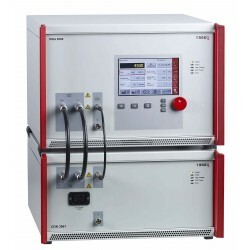 Most common standards used include IEC/EN 61000-4-3, MIL-STD 461 RS101/03/05, SAE J113/4, ISO 11451-2, ISO 11452-4/5 and CISPR 20. 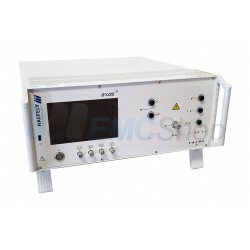 The EMC Shop provides turn key systems to meet most any radiated immunity standards as well as stand alone radiated immunity test equipment. 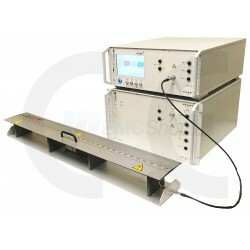 Radiated emissions measurements are required for CISPR 11, 14, 22, Mil-STD 461 RE 101/02/03 and many other compliance standards. 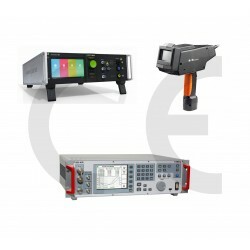 The EMC Shop supplies turn key solutions for precompliance evaluation or stand alone equipment such as antennas, measurement receivers/spectrum analyzers and LISN's. 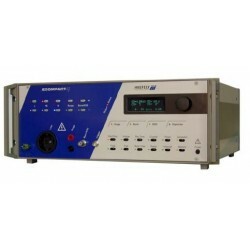 Submit a quote request from any product page to request more information on available radiated emissions test equipment.